Besides eating well, it’s mandatory to maintain the complexion and natural glow of skin. Nowadays, skin care products are easily available at any drugstore and whether the skin is oily or dry, as per the needs some basic skin care regimes are involved. However, there is a sequence of steps is taken to take a day to day care of your skin, which are cleansing, toning, moisturizing and exfoliating. 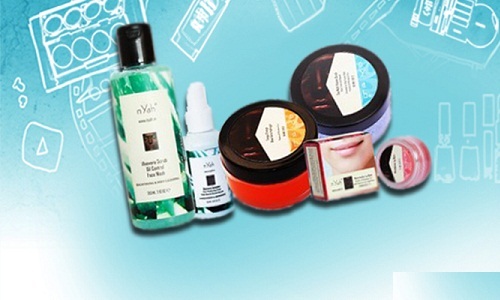 A list of top ten skin care kits is given below, which would help users to maintain their beauty regime. This is the perfect skin care kit for those, who want to maintain their natural radiance and glow of the skin. 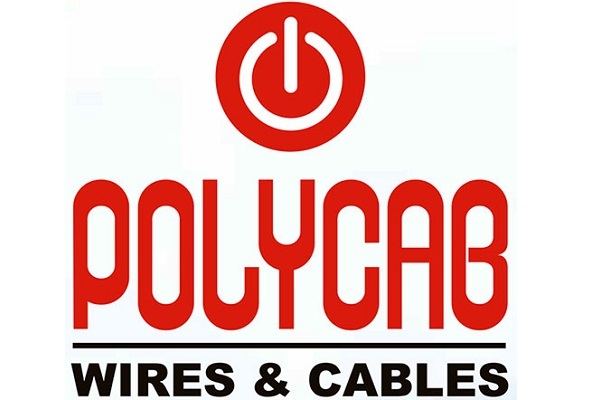 The range of products under this kit is considered as safe for regular use. The kit includes Gold Aloe Vera Hydrogel, Choco Gold Brightening scrub, and Gold Dust peel off mask. The amazing part is- it costs only 749 rupees. While you aim to give your skin texture a silky smooth touch with more richness and softness, it could be among highly preferred products. 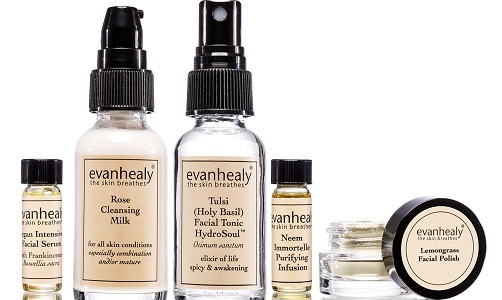 This kit is environment-friendly and suitable for oily, dry or combination skin. 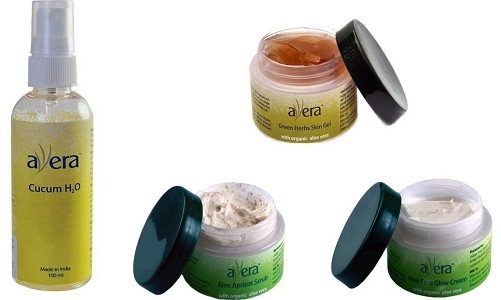 This kit consists of Aloe Vera Gel, Natural Glow Pack, Papaya Walnut Scrub and Natural Rosewater. This amazing kit costs only Rupees 505. While 24-hour long protection is what your skin wants, then it is the effective way to opt the skin care practices using this skin care kit. This kit protects your skin from harmful effects of the sun and other environmental factors. 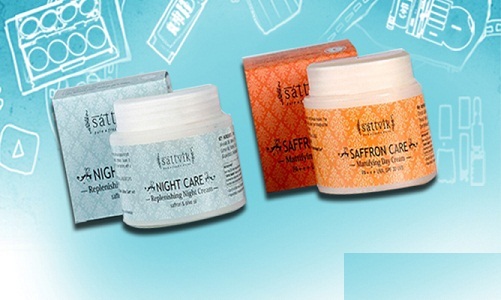 The kit includes Saffron Care Mattifying Cream, Replenishing Night Cream and both of them are helpful to remove the excess oil, pigmentation, and blemishes overnight. This skin care kit costs only Rupees 473. Nothing could be better than choosing an organic product for your skin care. In order to get a glowing and healthy skin, it takes removal of damaged skin cells to reveal fresh skin under the layers of damaged skin. 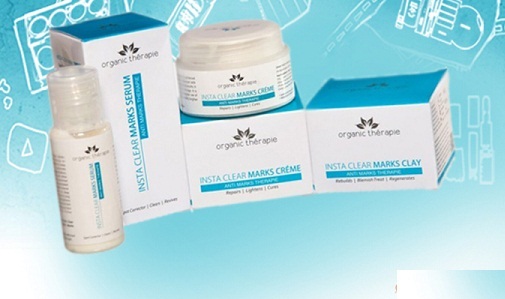 This skin care kit does so and it also prevents clogging of pores and offers fruitful results. This kit contains Cream, Face Clay, and Serum. This kit costs only rupees 710. While giving your skin an ultimate treatment for all the damages it has faced so forth, then it would be a great product. 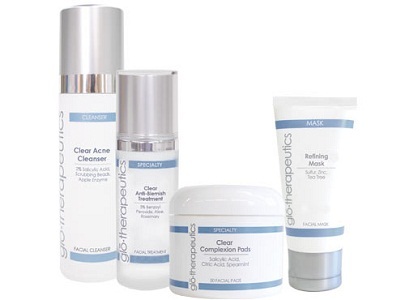 This kit provides a clear skin with more radiance. This package of products contains Clear Acne Cleanser, Clear Refining Mask, Clear Complexion Pads and Clear Anti-Blemish Treatment. This kit costs only rupees 9,500. This is among those skin care practices, where people use capsules to pull out the inner beauty and to manage the outer glow of the skin flawlessly. 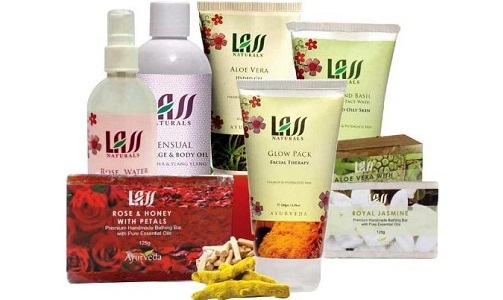 This kit has the goodness of Neem, Aloe Vera and Turmeric which has a lot of skin care benefits. It costs only rupees 506. 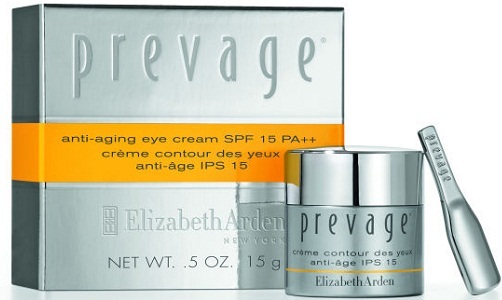 This skin care product is intended to fade the discolorations caused by patchy skin and wrinkles. Even, this kit prevents the harmful effects caused by sun rays. This package products costs only rupees 6,603, which is a bit expensive but results are worthy of flaunting. This skin care kit promises 100% effectiveness with amazing results. The Kit contains Cucum H20, Face Glow Cream, Apricot Scrub and Green Herbs Skin gel. This kit costs only rupees 1129. This Skincare product aims to provide hydration and nourishment to skin with a balanced skin tone. In order to get a healthy looking glowing skin, it could be the best choice for a user. This kit consists of Moisturizer, massage cream, and body lotion. 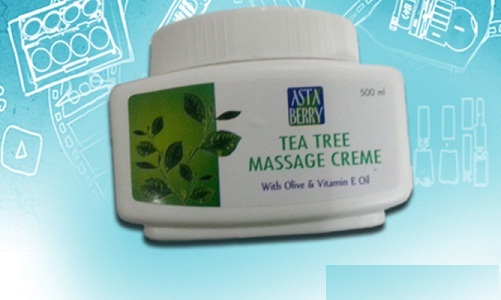 This cream cost rupees 299 only. 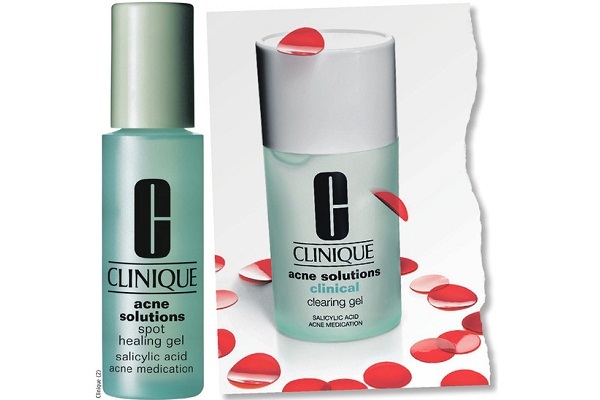 While looking complete skin care range, choosing this product could be the best choice. This kit has the goodness of Neem and Turmeric to give the best look ever. 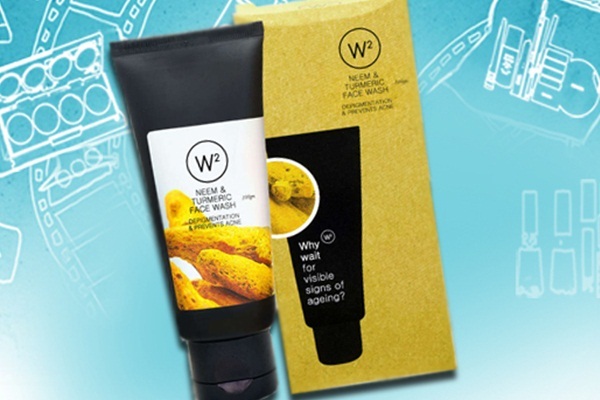 The kit contains Face wash, scrub, moisturizer and face pack. It costs only rupees 645. While looking for a pocket-friendly product to give your skin the ultimate nourishment, any of all these above mentioned products could be the best choice for the user. However, you should also consult your skin care consultant for better understanding for the product as per your skin type.